Researchers have consistently demonstrated that studying multiple examples is more effective than studying one example because comparing multiple examples can promote schema construction and facilitate discernment of critical aspects. Teachers, however, are usually absent from those self-led text-based studies. 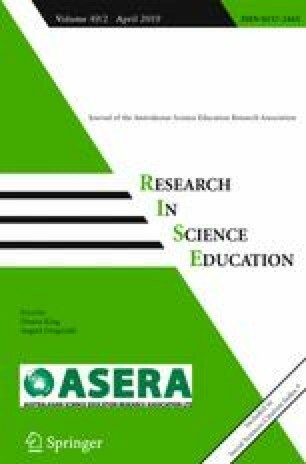 In this experimental study, a learning study approach based on variation theory was adopted to examine the effectiveness of teachers’ different ways of designing multiple examples in helping students learn a physics principle. Three hundred and fifty-one tenth-grade students learned to distinguish action-reaction from equilibrium (a) by comparing examples that varied critical aspects first separately and then simultaneously, or (b) by comparing examples that separately varied critical aspects only. Results showed that students with average academic attainment benefited more from comparing examples in the first condition. Students with higher academic attainment learned equally within both conditions. This finding supports the advantage of simultaneous variation. The characteristics of students and instructional support should be taken into account when considering the effectiveness of patterns of variation. This research was based on the project “Creating Effective Teaching Context in Different Subject Areas” supported by the China Fundamental Research Funds for the Central Universities (2013221021).